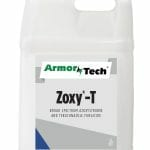 Prevents and controls fungal diseases on ornamental plants and turfgrass. 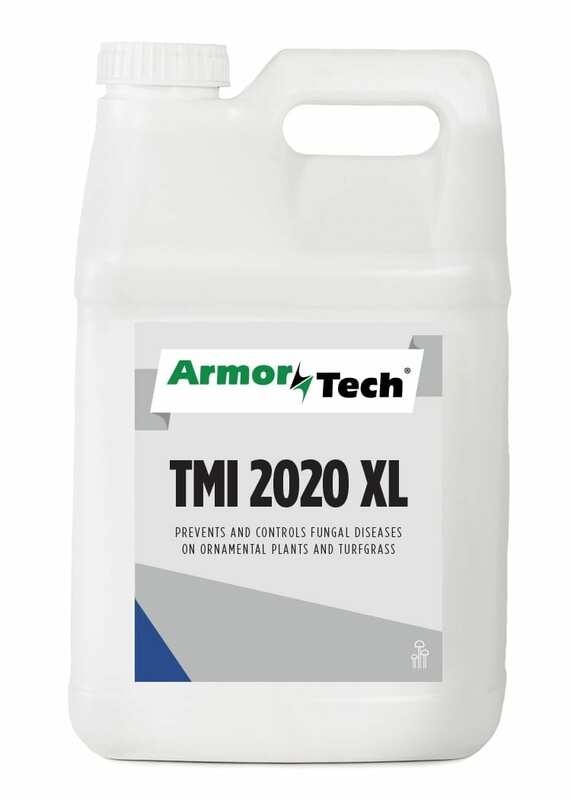 ArmorTech® TMI 2020 XL Fungicide prevents and controls fungal diseases on ornamental plants grown in containers, fields or greenhouses, as well as fungal turf diseases on greens, fairways, trees and other turf sites. Product can be applied by chemigation or ground spray equipment. 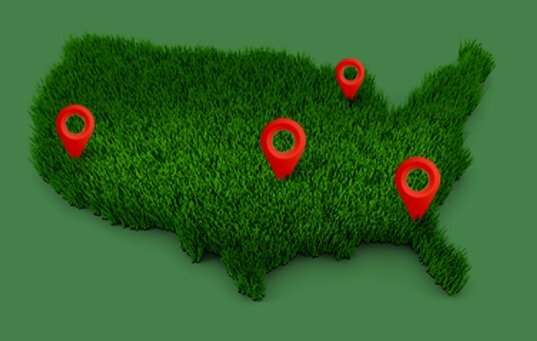 Compare to Bayer 26/36 Fungicide Fluid™ and Andersons Fluid Fungicide.